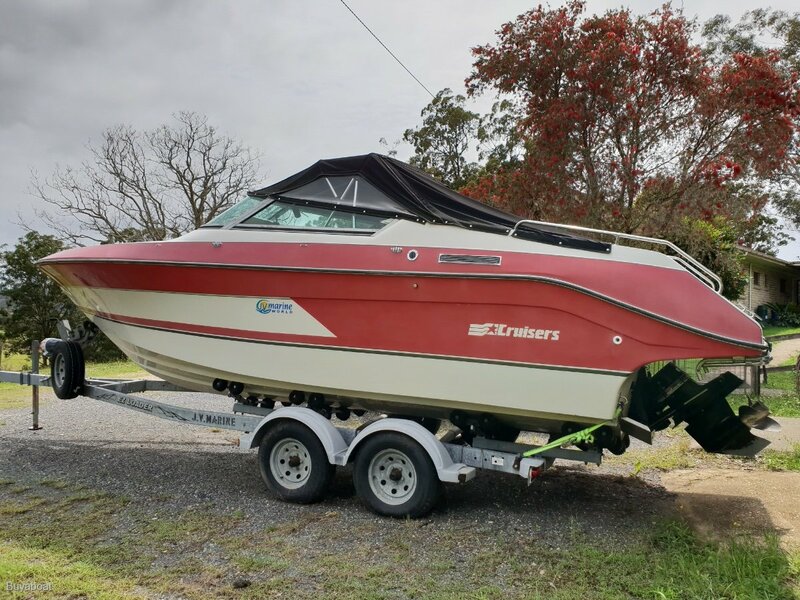 This trailered powerboat is the perfect addition to your free time activities. The powerful inboard Mercury engine along with the comfortable helm layout create a comfortable driving experience. Fully equipped and ready to explore the waterways this weekend! Just imagine what you can do: fishing, skiing and finding the perfect get away spots to fully relax from the hectic every day stress while enjoying a day off on the water! The boat's beautiful lines and the comfortable seating arrangements combine practicality and fun to the fullest. She is ready to transport to your location on a well-maintained trailer. Enquire now for more information and to ask for an inspection.